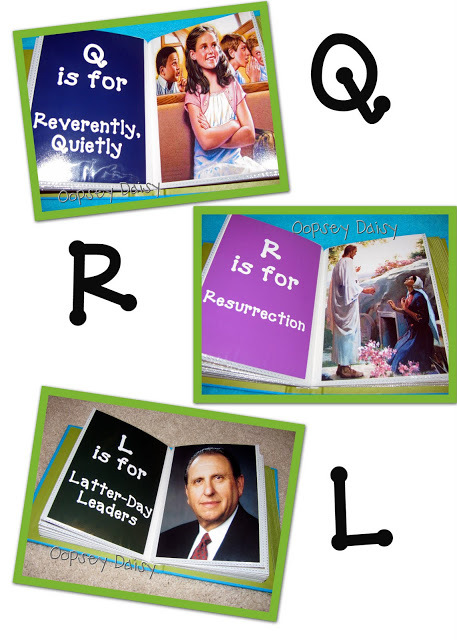 Printable Alphabet Gospel Book – 5 Choices! I love quiet books, especially educational ones! 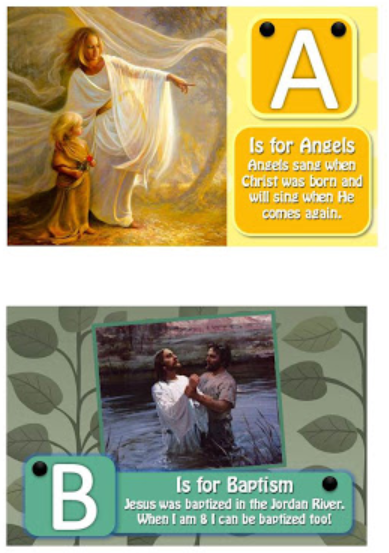 A Printable Alphabet Gospel Book is the perfect way to teach your children the ABC’s or to entertain them during church services. We’ve got five great books to share with you. 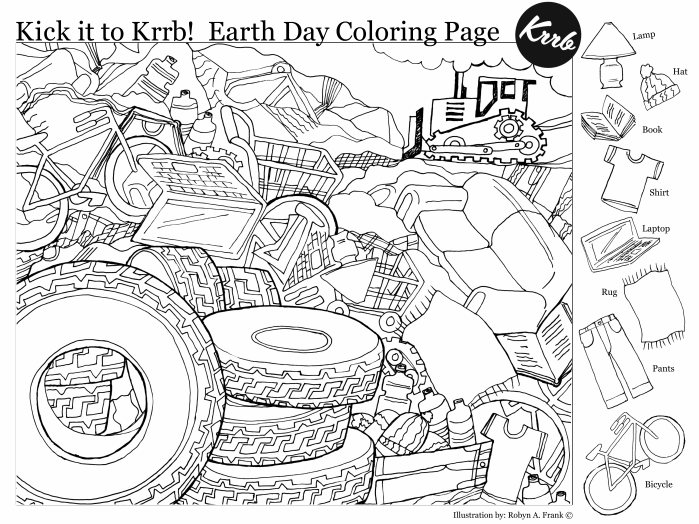 Print your favorite or grab them all! These quiet books are perfect for Easter or for year-round use. A few of the books allow you to print and go. Others require a little more personalization, such as family photos. 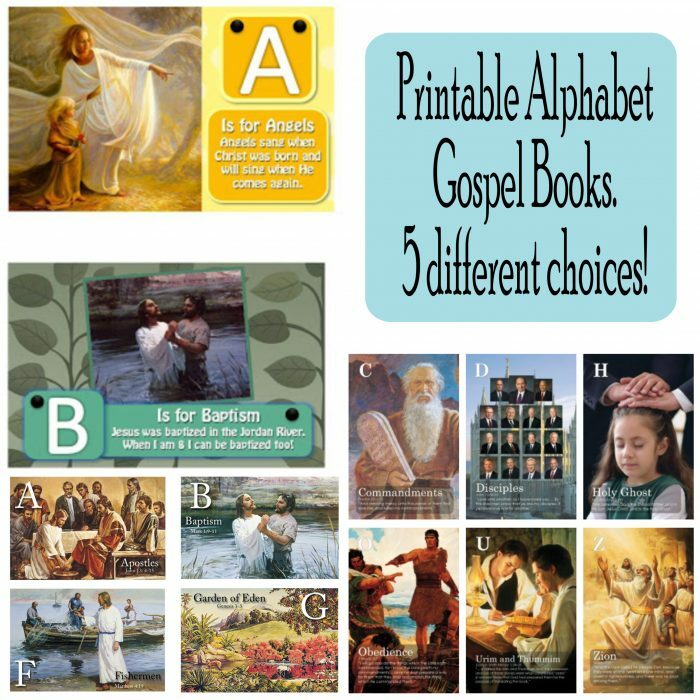 Pick the one that best fits what you are looking for and recreate your own ABC Gospel Book! Darling Doodles has put together the cutest Gospel ABC’s Book I’ve seen in a long time. And it’s available as a free printable! Each page prints out as a 4×6 image, allowing you to print and place in a small photo album. Use the printable templates found at Trying to Be Important to recreate your own personal version of this ABC Quiet Book. 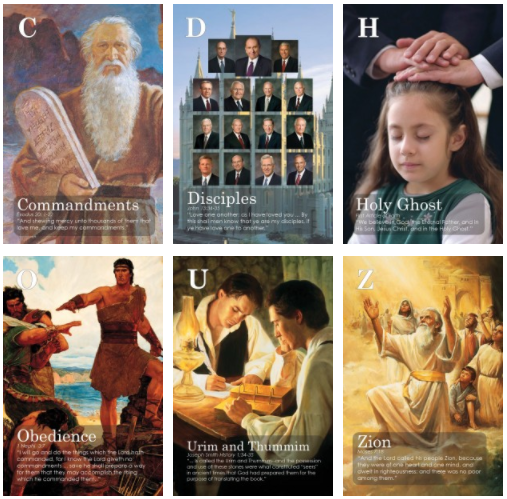 Grab this Bible ABC Photo Book complete with beautiful gospel photos from The Mormon Home. I love that a photo album was used for this ABC Book. What a great idea! 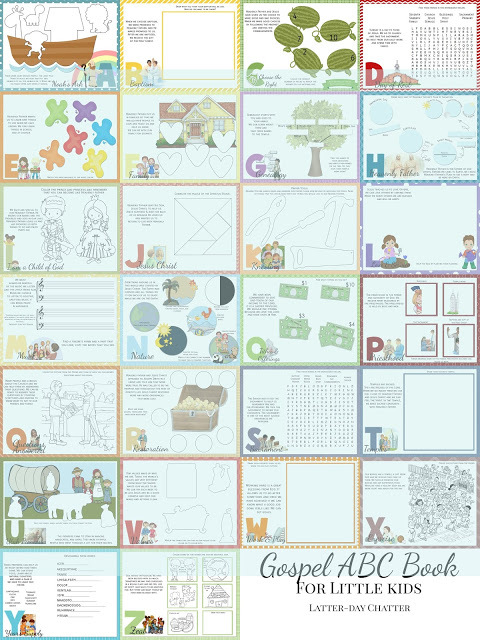 Grab the printables for this My Sunday ABC Book from Oopsey Daisy. 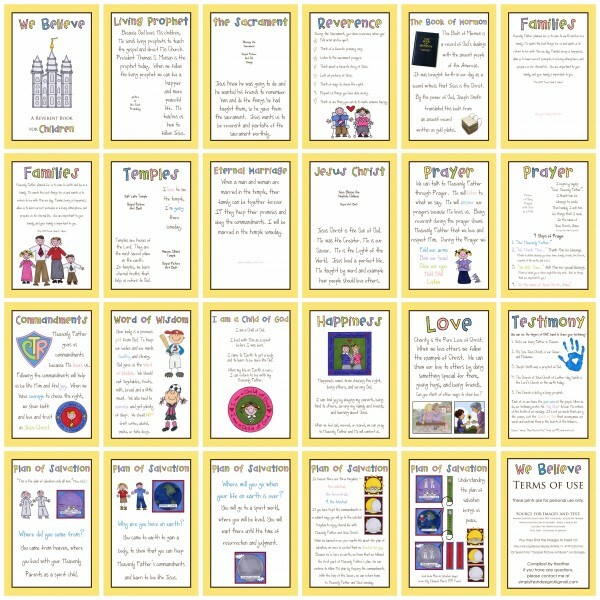 I love all the printable activities available in this Gospel ABC Book. 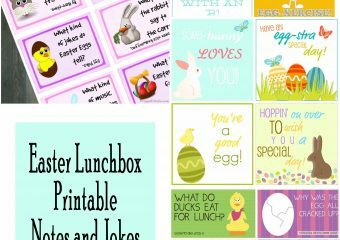 Grab the printables from Latter Day Chatter. If you’re looking for a quiet book that doesn’t focus around the ABC’s check out this Book freebie! 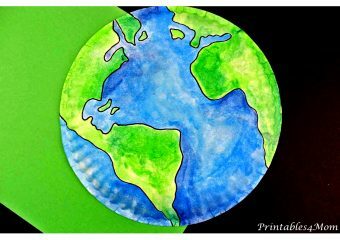 Print out and create your own “We Believe” book at Simply Fresh Designs! 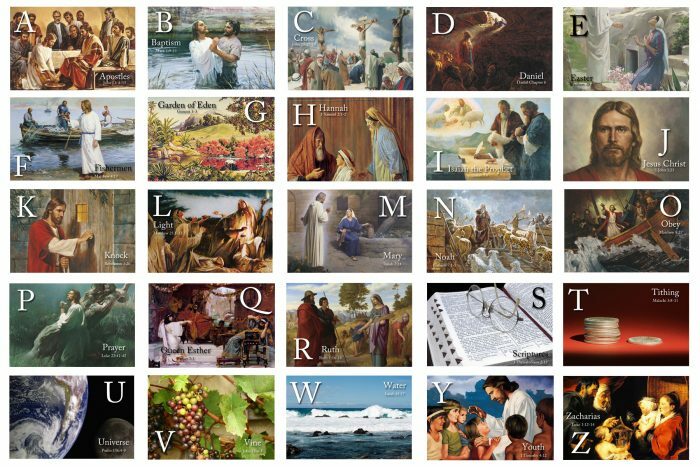 Do you have a favorite ABC Gospel Printable Book that we didn’t include? Leave a comment and let us know about it!